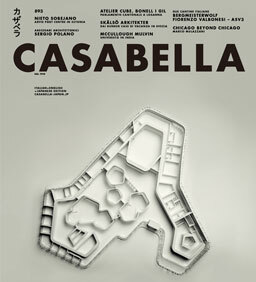 Casabella, since 1928, one of the most important magazine in the world about architecture and the most glamorous expression of the Italian architectural culture. Appears to be the most qualified vehicle to reach the vast world of designers, of those involved in building and in the research applied to the use of new materials for buildings, in restoration, in design, in the production of objects to use. 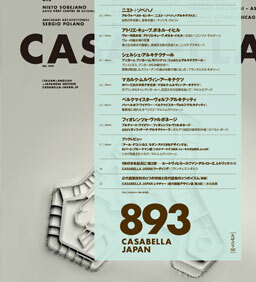 Open to the needs of manufacturing companies, associations, corporations, the magazine is the Favorite instrument of those who aim to communicate with a qualified, large and compound public. Editor in Chief: Francesco Dal Co.